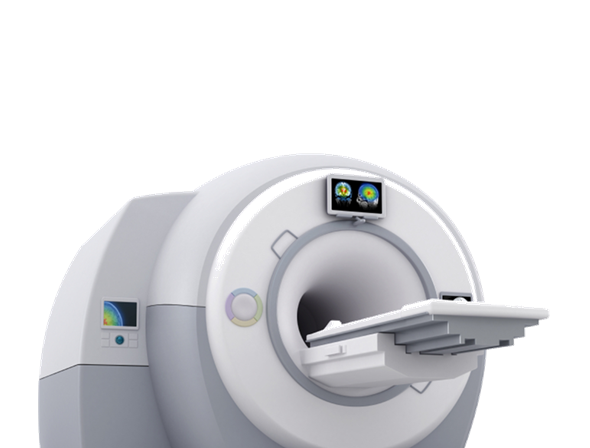 How long will you wait before your MRI machine is fixed? Time is money. Especially if your CT machine stops working. Getting it done is what it’s all about! Run with Confidence! ProCare, the leading medical equipment service provider, is built on the vision and commitment to deliver exceptional service to our clients. 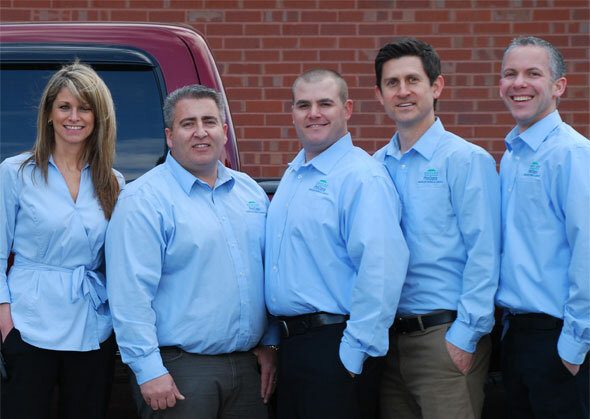 With years of experience in multi-clinical operations, the ProCare team is uniquely qualified and fully comprehends the dynamics of a successful clinical program: reliability, commitment, quality and efficiency. We make it easier. Getting it done is what it’s all about! 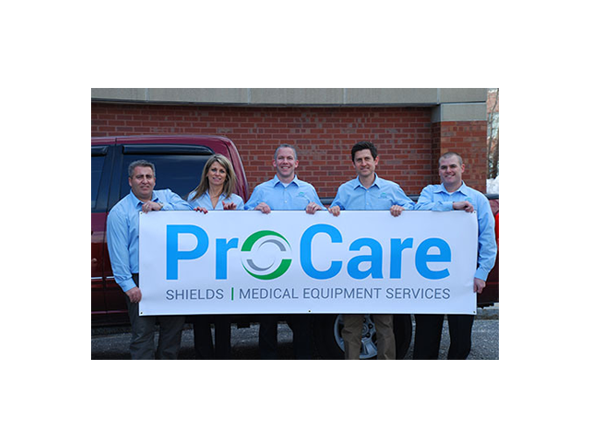 The ProCare team proactively solves Medical Equipment issues faster, more efficiently, and streamlines point of contact to avoid multi-vendor interaction and frustration. The outcome is faster response time with less downtime. 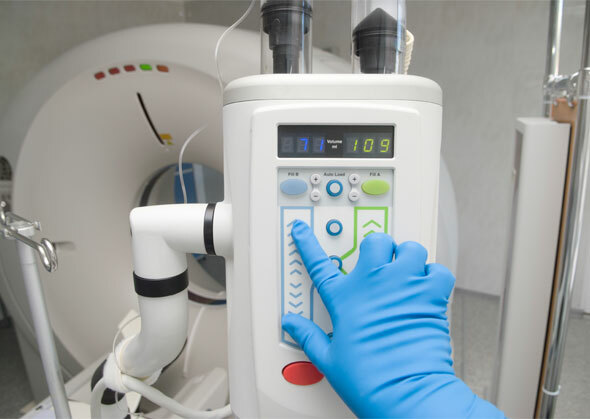 Optimize Medical Equipment, Enhance Operations and Reduce Expenses. Flexible, tiered service options designed to meet your organization’s goals, needs, and expectations.